Getting Your Read On: Dead Running of the Running Home Series is FREE this week! Dead Running of the Running Home Series is FREE this week! Dead Running is free April 16-20th to celebrate the release of the third book in the Run series, Running Home. 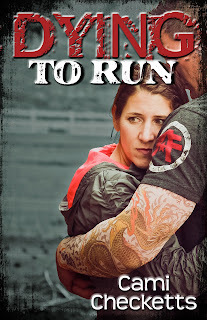 Dying to Run and Running Home are only $.99. "Dead Running was everything I was hoping it would be, captivating, invigorating, and a page turner that I could not, would not, put down! Cami Checketts writes books that will make you think, and make you feel. 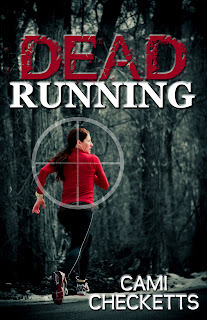 She captivated me with The Sister Pact, and doesn't lose speed with her newest 'must read', Dead Running." "Dead Running can make a claim not many mystery/thrillers can, and that is that it is also really funny. I loved everything about the book. There was murder, romance, family bonds, 5K training, humor, good guys, bad guys, and an ending that left room for a sequel." Download your free copy of Dead Running here.